Restoring your smile doesn’t have to be complicated. 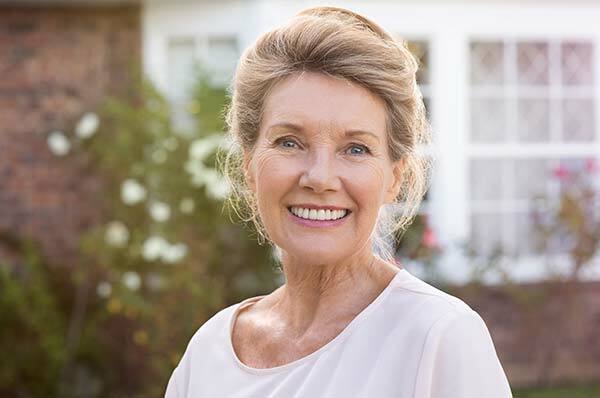 Our dental implants specialists that serve Norcross area patients have the right options for you when it comes to rebuilding and rejuvenating your smile. Patients come to us from all over to experience quality, comprehensive dental implant care. You don’t want just anyone performing your dental implant treatment. Our experienced prosthodontists can give you the best dental implant restorations that look and feel as natural as possible. Each of our implant prosthesis is designed to reflect the appearance of a real smile. All prostheses are handcrafted in our state-of-the-art laboratory, where they are given careful artistic touches to create life-like artificial teeth. Georgia Denture & Implant Specialists are experts in the field of implantology. We complete thousands of implant procedures every year, ensuring the best smile for each of our patients. 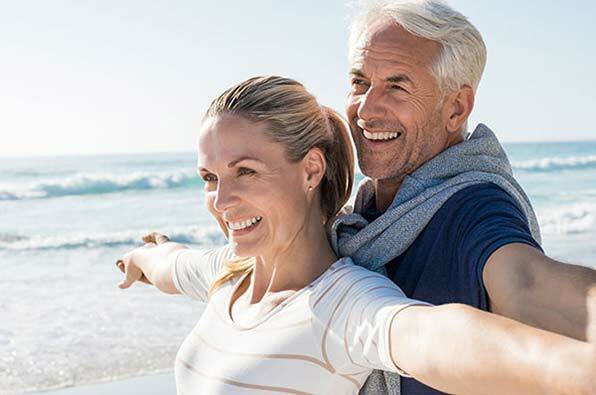 We want your dental implants to last for life, so we put extra effort into making them look, feel and function the same way we would if it were our own smiles. Prosthodontists play a key role in dental implant therapy for our Norcross patients. When designing implant crowns, bridges or dentures, only prosthodontists are the absolute experts on prosthetic teeth! But it isn’t just about looks. Your implant restorations need to fit absolutely perfect. Only a prosthodontist has the additional, intensive training and education to help make that happen. With experienced, expert prosthodontists as part of our team, you’ll know that your smile is in the very best hands possible. Find out more by contacting us today.